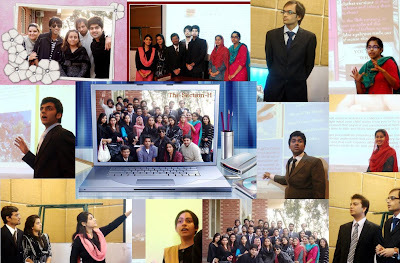 Seminar on "Managing Marketing Strategies in Economic Downturn" was held in Lahore School of Economics on March 25, 2010. The objective of the seminar was to give graduating MBA and MSc (Economics) students an understanding of the issues that the marketing heads of organizations faced while managing marketing strategies for their organizations in economic downturn. 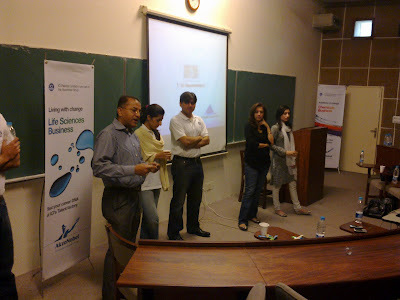 Four speakers representing two companies spoke on Marketing Strategies in Recession. Ahsan Afzaal, the Marketing Head Engro Foods gave a detailed presentation on managing marketing strategies in economic downturn. He was of the view that organization should focus on the changing needs of their customers and partners and should adapt their strategies to the new reality. He threw light on treating an economic downturn as an opportunity. Atif Shehzad Bhutto, Assistant Brand Manager Tarang was of the opinion that that proactive marketing was an example of being positive in tougher environments. Ali Rasid Khan expressed that an organization's brand equity needed to be continually invigorated during recession. Saad Munawar gave a presentation on snacks. He said that brands that increased advertising during recession when competitors were cutting back could improve market share and return on investment at lower cost than during better economic times. 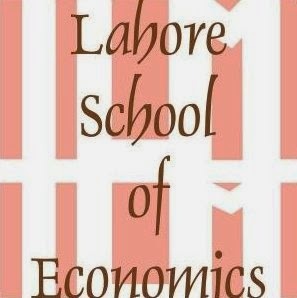 In his concluding remarks, Tariq Saeed Saigol complimented the Lahore School of Economics for choosing such a timely topic and arranging such an absorbing session for students. He talked about the macroeconomic position of Pakistan, inflation, currency and leadership. Tariq Saeed Saigol was of the view that businessmen should have a long term strategy to come out of recession. Highly interactive and informative seminar gave students an opportunity to ask questions to the experts. The Intra-Lahore School Cricket Premier League kicked off on 18 January with a total of 16 teams participating. 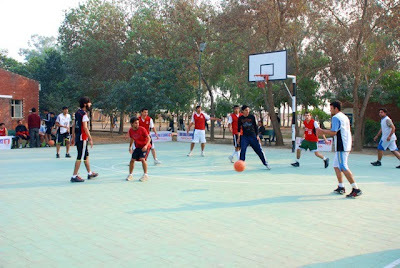 Teams were divided into four groups with two teams from each group going forward into the next round. A total of 24 matches were played in the first round, which was completed on 18 February. The second round, which started on 3 March, comprised Group E (Invincibles , Champs, Gurus, and Mavericks), and Group F (Vipers, Titans, Knights, and Retro Flyers). 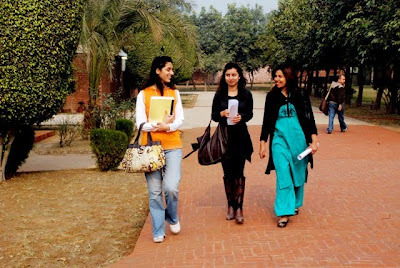 Zubyr Soomro, the Chairman Karachi Stock Exchange (and former President Citi Bank) visited Lahore School of Economics and gave a talk to the students of MBA / (MSc Economics) on March 16, 2010. Zubyr Soomro gave an informative presentation covering different areas including Banking in Crisis, The Global Financial Crisis, the Evolving Global Financial Crisis, Pakistan's Financial Sector, Banking Reforms, Issues and Prospects, Careers in Pakistan's Financial Sector, Career Directions, Factors in Career Success, Social Responsibility, Overview of NGOs in Pakistan, Local Challenges in Social Responsibility and more. The talk was followed by questions and answers session. 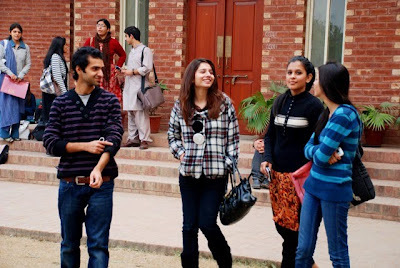 ICI recruitment team visited Lahore School of Economics on February 8, 2010. The ICI team gave a presentation about the company that was followed by questions and answers session. 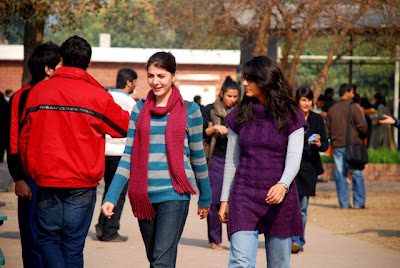 The team also conducted three tests on the Campus.